The Utah Marriage Commission and Salt Lake Community College have partnered to offer this awesome date night experience. 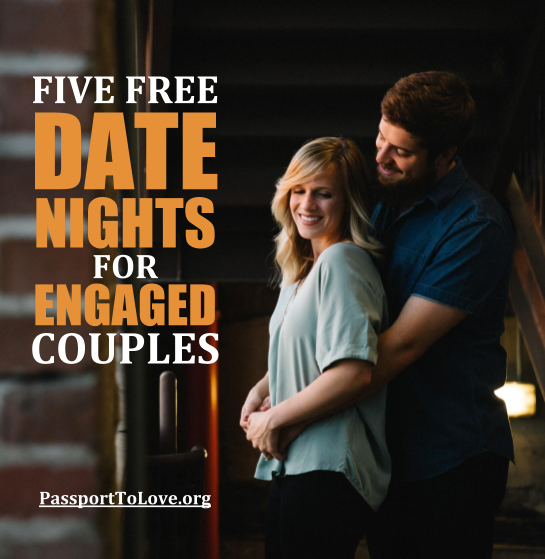 It is FREE of charge to engaged couples in Salt Lake County. Space is limited. Get ready for an incredible adventure in love exploration and have a blast enhancing your relationship on five FREE date nights! The Passport To Love workshop focuses on helping couples strengthen their relationship in a fun, date-like environment. Date nights include dinner and fun. They are filled with relationship-enhancing techniques from the acclaimed PREP curriculum. Added perks for completing the workshop include a $40.00 Amazon gift card (per couple) and a $20.00 marriage license discount. Also other wedding discounts offered through participating vendors. Don’t miss out on this amazing opportunity! Registration is limited to 15 couples per workshop. Get a $20.00 Amazon gift card when you refer a couple and they complete the workshop series! *Couples who register for the workshop must be able to commit to attending all five date nights.